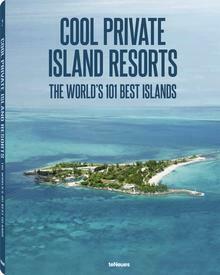 HOME » Breaking Island News » USA: Rent the Exclusive Private Island Resort of…Alcatraz? 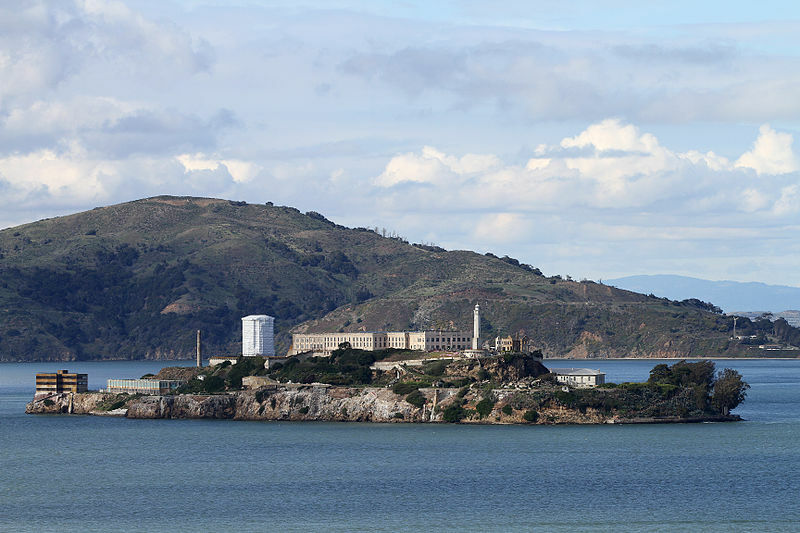 Since the mid-19th century, the small island of Alcatraz has been a terrifying beacon in San Francisco Bay. While just 22 acres in size, it hosted some of the most notorious criminals in American history throughout the 29 years it served as a federal penitentiary – and was best known, perhaps, for its imperviousness to escape, due to the fast, frigid currents offshore. Despite the expense of maintaining the island, it was this natural advantage that led it to become to premier high-security facility in the country. Murderers, mobsters and serial bank robbers all languished in Alcatraz, many plotting daring prison breaks that were later the subject of Hollywood movies, although none – goes the official line – were successful. Underworld luminaries like Al Capone and James “Whitey” Bulger were some of the most famous among the 1,500 prisoners Alcatraz hosted during its last 29 years in operation, prior to which it had been a far more lax minimum security facility known more for its gardeners than gangsters. With a history like that, it’s no wonder that the island, after its closure by President John F. Kennedy in 1963, became an icon and popular tourist attraction, now receiving over a million visitors a year under the management of the National Park Service. Wanting a few thrills and chills from touring its grounds and prison is understandable, but far less so is that according to a recent news report, some people go much further than that – they bunk down in one of the prison cells as spend the night. Reportedly available for US $600 for 20 people, or $5,500 for up to 350 people, guests will be treated to an experience they’ll never forget. While most arrivals at private island resorts are greeted with a smile and a tropically-hued cocktail, those who rent Alcatraz are in for a rather unconventional evening, says Jaunted.com. As dusk falls and the tour boats depart, a ferry brings overnight visitors to the island for an information session about the prison’s history, and they are quickly put to work helping maintain the island. Rather than a beachside bungalow, brave guests will spend the night in a concrete cell, with just a metal bunk and hard mattress to see them through the night. Giving an even more eerie feel to the Alcatraz experience, guests are hosted in D-block, the segregation/solitary confinement area where the most brutal and notorious prisoners were held. Even worse, rumors have circulated for decades that at least 4 cells in D-block are, in fact, haunted by the tormented souls of the numerous men reported to have met violent ends there. Even without that, however, it’s easy to imagine some overnight guests breathing a sigh of relief when the morning ferry arrives to take them back to San Francisco.